Adaptemy – Dublin-based Adaptemy works with educational publishers to create personalized learning experiences and build effective digital products that engage students and empower teachers. Hoping to become the world’s leading classroom-focused adaptive learning platform, Adaptemy has been transforming classroom dynamics and pedagogies in 158 schools across Ireland and it is now the most popular adaptive learning product in the Spanish market. Adaptemy has also already been used in schools across Germany, Finland, Bulgaria and Slovakia. 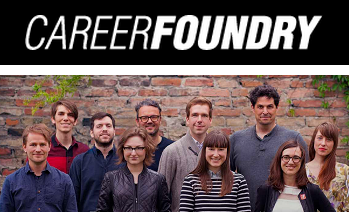 CareerFoundry trains the next generation of tech talent, digital leaders, managers and entrepreneurs through high quality, immersive online programs, delivered by expert mentors. The aim of the Berlin-based startup is to bring complete beginners up to employable standards in tech sector. Their community of industry professionals from tech giants like Apple and Amazon coach students in weekly one-on-one online meetings and provide feedback on students’ homework. Guarantee of a job within 6 months of graduating or reimbursement of your money. Lingvist – Recognized as the “brightest startup” during Tallinn Entrepreneurship Awards for 2015, Lingvist offers new adaptive and personalized approach to language learning. Based on data analytics and content stripped down to the relevant essentials, the software tracks what you know and what you don’t, in order to determine what you should learn next to fill in the gaps most efficiently, making the learning process substantially faster than the traditional classroom-based learning. 500,000 users around the world are on the way to become polyglots thanks to Lingvist. Kubo robot – The Danish startup that won the 2016 Web Summit Pitch competitionlaunched its educational robot KUBO in 2015 as a fun device that accelerates learning in coding, mathematics, language, and music through its TagTile programming language. Aimed at pre-school and primary school children, KUBO offers a combination of interactive robotic learning and play, making learning fun and easy. Recently they introduced KUDO (Kubo education) – an online curriculum platform, which could serve as a community resource where like-minded educators can come together to exchange ideas and upload activities. Zzish – The London-based edtech startup provides tools and services to help developers build powerful educational software as well as a central dashboard for teachers that enables them to track the use of educational apps by their students, specifically relating to student performance and the ability to identify ‘learning gaps’, all accessible for a single subscription. 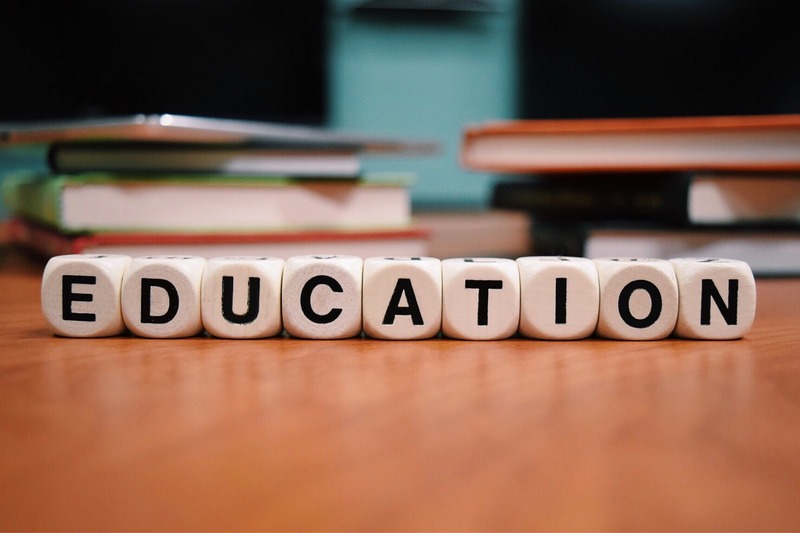 Zzish’s features have optimized the teaching and learning experience for 80,000 teachers from 110 countries and a million students. Mondly – Named “App of the Year” 2017 by Facebook, Mondly revolutionizes the way people worldwide learn languages online. Mondly’s Conversational Chatbot is meant to provide fun and adaptive lessons that encourage users to practice the language they are learning, offering instant feedback on pronunciation, suggestions that enrich learner’s vocabulary etc. Latest addition is their virtual reality app for language education, allowing people to experience lifelike conversations with virtual characters, in 28 different languages, from the comfort of home. The Romanian startup was founded in 2013. Boclips – Knowledge motion’s video platform, Boclips, provides education publishers and providers instant access to high-quality video clips for their courseware – with limitless choice, curriculum search and no copyright complications. With over 2 million rights-ready clips from the BBC, Bloomberg, Getty, Associated Press and over 30 other content partners, new libraries added weekly and latest news uploaded daily, Boclips’s platform algorithmically matches video to the subjects, levels and topics taught across the learning spectrum, taking education to another level. The promising edtech company is based in London. Learnerbly – The UK-based learning platform Learnerbly helps companies accelerate professional growth of their staff, by using personal development planning tools based on their personal needs. The platform allows employees to be matched with learning opportunities, from reading a book or article, attending a course or watching a TED talk. Additionally, employees can be given learning budgets for courses, conferences, books and coaching through the platform, while being monitored by the HR department of their company. 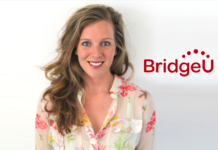 BridgeU – Founded in 2013, London-based BridgeU provides students with online tools that facilitate university matching, research, essay writing, strategy/brand building and more. By sharing compelling personal narratives and highlighting qualities that are consistently perceived positively by admissions officers, BridgeU helps students stand out from other applicants and ease their application process. BridgeU’s personalisation technologies and expert advisors has helped students all over the world make well-informed decisions about their futures. RefMe – Winner of the 2015 EdTech Europe competition, RefMe is an online reference tool that provides access to references with the simple act of a barcode scanner for phones. This free tool creates citations, footnotes and bibliographies from books and journals, as well as references from films, webpage, speeches, interviews, legal cases, and more. Aside from helping everyday students, RefMe intends to collect data in order to provide insights to universities, so that students narrow down their research and only spend money on the right textbooks. 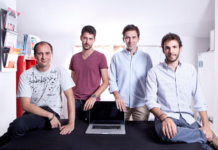 RefMe was founded in 2014 and is headquartered in London. Thank you for including Mondly in this top, Bojana! Sebastian from Mondly here. Hi Bojana, great list of startups with very interesting products. After reading this, I would love to get your thoughts on a big innovation in global business education, MOOCs, and gaming. May I tell you more about this to see what you think?